We just came back to our homes after reuniting in Madrid for an intensive work weekend, mainly focused on turning Xenocider on a more complete, playable (and re-playable) experience. We all live in different cities, so we keep each other updated via Skype or Hangouts and do regular video-meetings when we are done with our jobs, which usually means quite late at night. But once in a while, meeting and testing things in person is worth the trip. 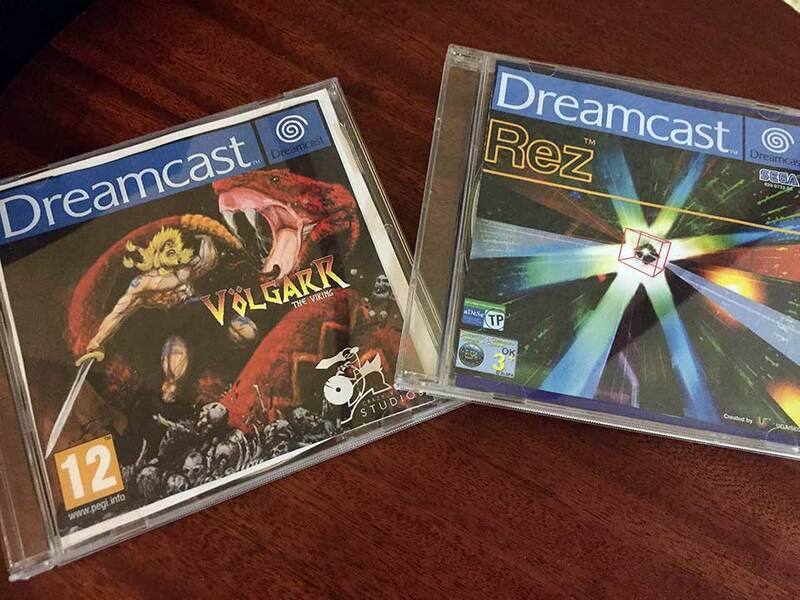 Some Volgarr to inspire us… and some Rez to take ideas from! We rented an appartment for the weekend, which happened to include a good old CRT. 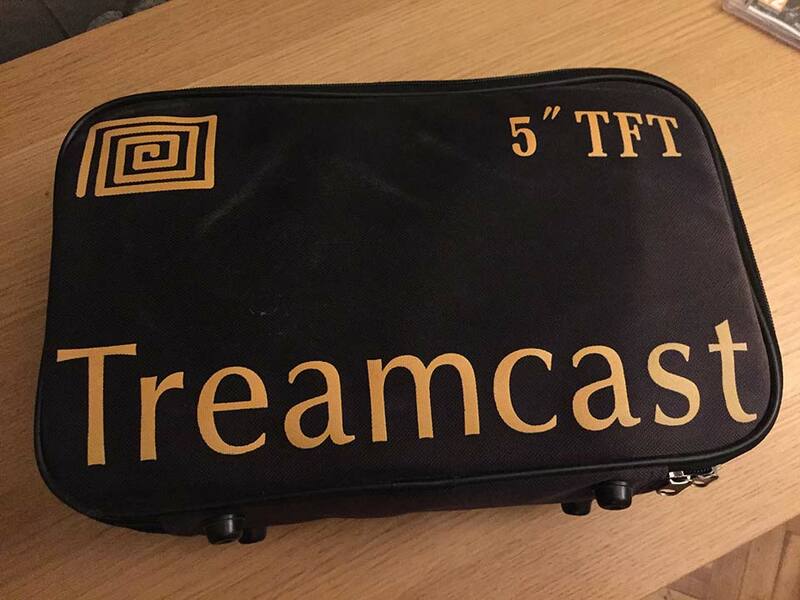 That meant we had 2 laptops, 2 Dreamcasts, 1 Treamcast, 1 CRT, 1 LCD, 1 BBA, 1 SD reader… and lots of snacks. Our plan was to improve the gameplay for Xenocider, so we played some Rez, Space Harrier and a few others to try find exactly what made the controls feel so tight. It was the first time any of us saw the ending of Space Harrier, we have to admit. After playing Xenocider again, we came to the same conclusion: while controlling Xara and her weapon independently is not that hard when playing with a mouse and keyboard, it may not feel natural when playing with a Dreamcast controller, due to the lack of a secondary stick. We spent the night re-coding and testing, thank God for the Dreamcast SD card reader and the BBA (which allow us to load the game binaries without having to burn any more discs), and came up with a solution that doesn’t only makes her easy to control but also adds a new twist to the gameplay, while slightly improving her physics at the same time. We had to find an open shop on a rainy Friday night to get those little screwdrivers in order to get Chui’s Treamcast back in shape! We also came up with the final order in which Xenocider stages will be played (appartently Abel had it all decided for months but the rest of us didn’t really know, heh). What we can tell you for now is, first of all, you’ll have to escape the Xenobase, where Xara is activated and put to the test, while the final stage will be a non-stop challenge filled with huge bosses. There was this little retro event near Madrid, ParlaBytes, that we felt we had to find some time to visit as well. While not as big as RetroMadrid or RetroBarcelona, it helped us clear our minds from endless (but necessary) debate about code, modelling, gameplay, and sales, and allowed Chui to have a productive talk with one of his Amiga enthusiast friends. Just in case you don’t know, Chui is also one of the minds behind the Armiga Project. Mega Drive Legends, spanish book for sale at Parlabytes. Great read! A couple pizzas later, it was time to get back to work. The gameplay and visual style for the bonus stages is also set now. We have already showed what one of them will look like, so if you paid attention to our Dev Diaries, you may know what I’m talking about. Here’s a hint: Galaxy Force! There was time for a bit of showing-off as well. 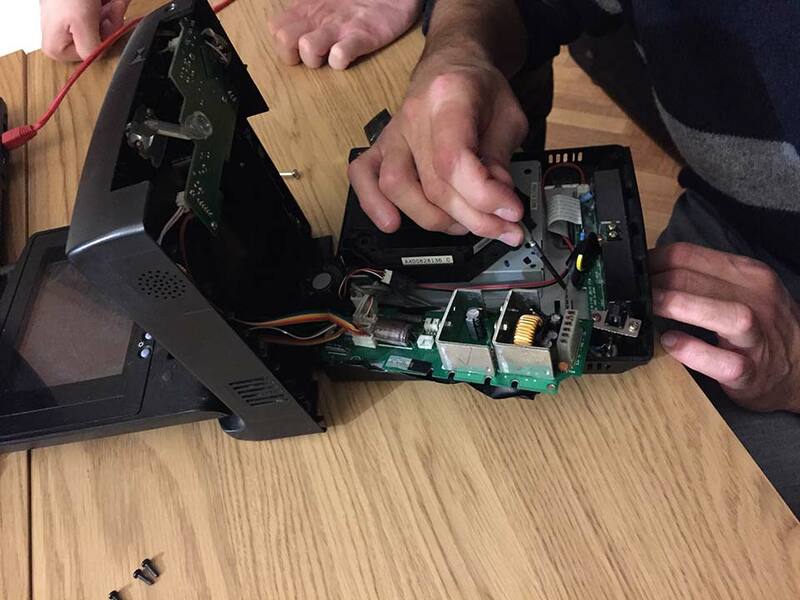 As you may already know, Chui created the NEO4ALL and AES4ALL emulators for Dreamcast alongside Fox68k, so he was happy to prove that Metal Slug, Fatal Fury and others were perfectly playable on an unmodded DC. He wasn’t that happy though when Abel and I began to talk about Yakuza 4, 5, 0 and Dead Souls (as he hasn’t played any iteration of the franchise), and whether or not the latter should be considered a part of the series canon. Abel shows off his new Yakuza-inspired tattoo. Taiga Saejima, anyone? Last but not least, we came up with a little visual feature that will allow us to focus / unfocus on specific details of the backgrounds for AMEBA, which adds to the storytelling with a minimal memory expense. There are also new characters we will be showing soon! Stay tuned for more updates on both Xenocider and AMEBA! Remember you can find us on Facebook, Twitter, YouTube, SoundCloud and LinkedIn.